Welcome to the incredible and exciting game Angelica Weaver: Catch Me When You Can! Here you are going to start an amazing adventure through the time. Meet Angelica Weaver and help her catch the villain and stop the evil. Beautiful locations, challenging puzzles wait for you in Angelica Weaver: Catch Me When You Can! Are you ready to join this brave girl? 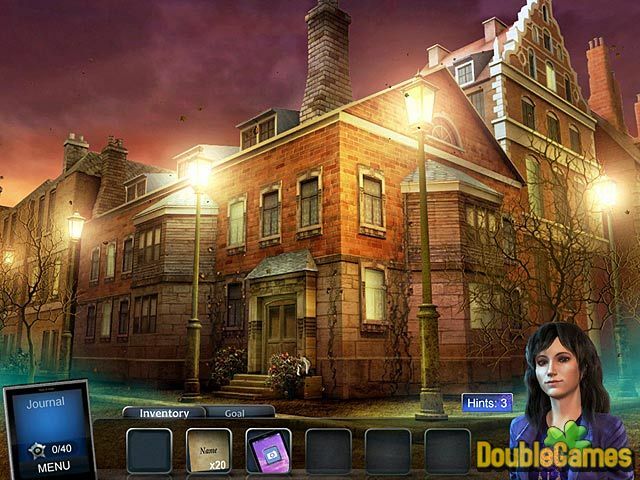 Then download this game absolutely for free and dive into the world of secrets and mysteries, complete the mission and reveal the truth. Best of luck! 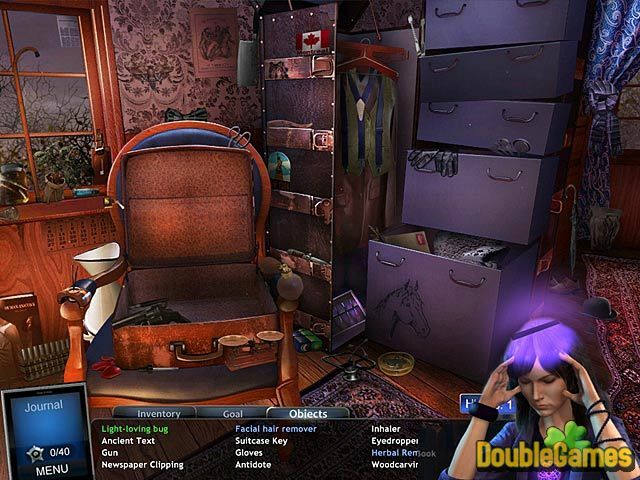 Title - Angelica Weaver: Catch Me When You Can Game Download for PC and Mac Description - Release your tension with Angelica Weaver: Catch Me When You Can, a Hidden Object game projected by Mumbo Jumbo. Help Angelica catch the villain and stop the evil! If you need help in solving a certain puzzle or finding a quest item, you can download for free our strategy guide for Angelica Weaver: Catch Me When You Can. 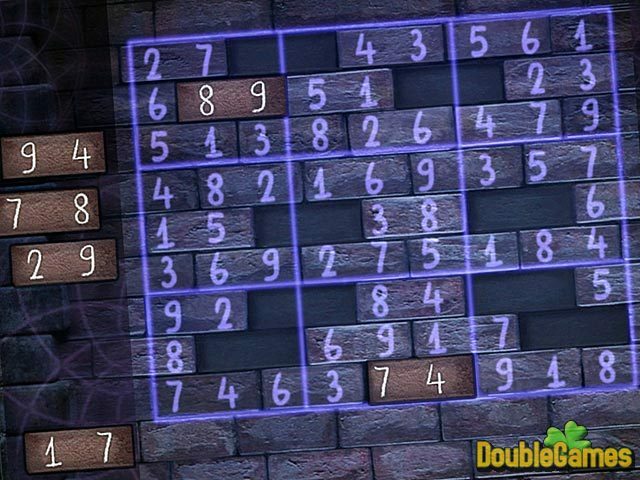 Get a detailed walkthrough on how to complete all levels without missing a single secret option of the game absolutelly for free! You can also have a close look at Angelica Weaver: Catch Me When You Can walkthrough on the blog.